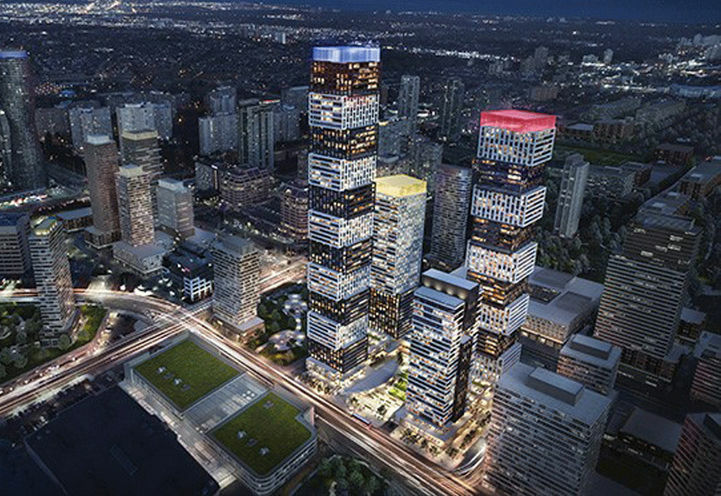 GTA New & Pre-Construction Condos & Townhomes for sale. 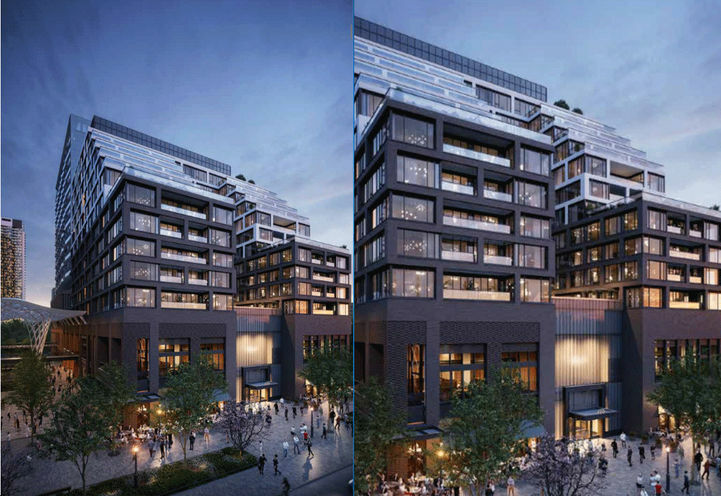 New condo and Townhome launches not yet open to the public and can only be purchased through an Agent. Search from more than 100 Move In Ready New Condos and Townhomes. 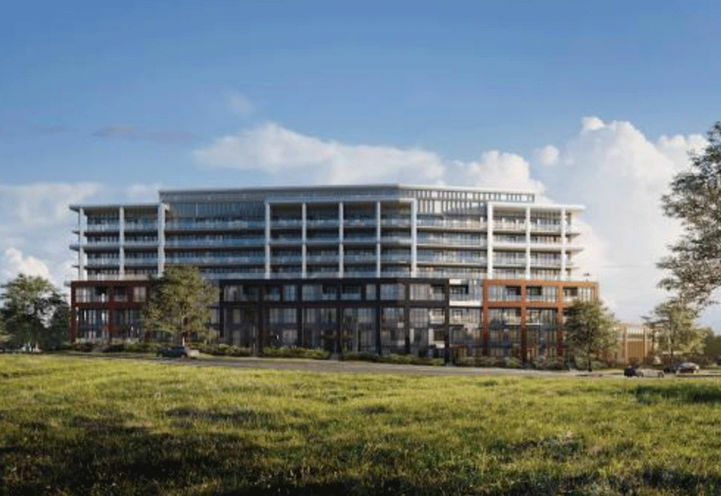 Fieldgate Homes and Hullmark Developments Inc.
Browse the best New Condos and Townhomes deals available now. NEW RELEASE of Suites at Kip 2 COMING SOON. REGISTER NOW to Get the Best Choice at the Best Price. 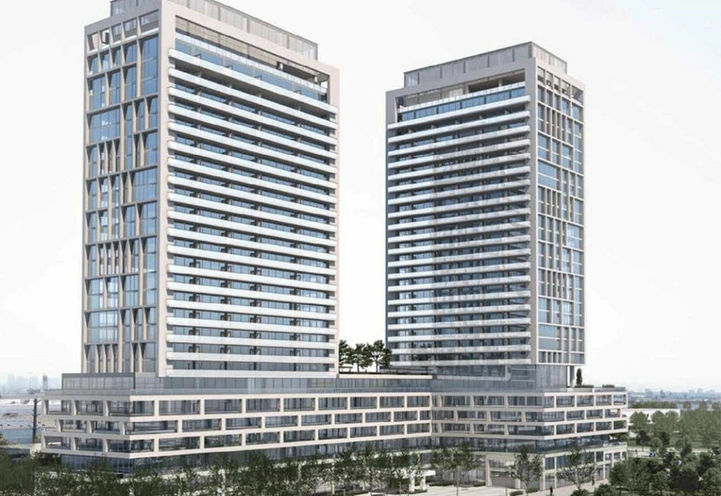 Family friendly luxury condo in Etobicoke by highly acclaimed Tridel! New Release of Suites at U.C. Tower! Buy from $2,000 a month! 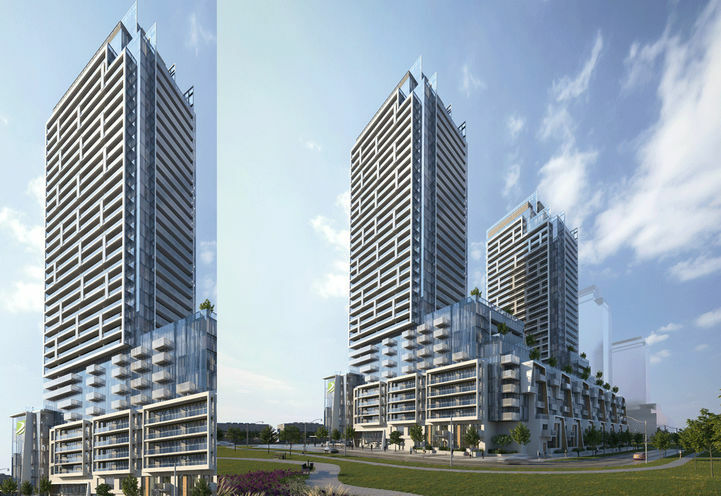 Get VIP ACCESS for Charisma Condos 3, ACT NOW! Register Now to Get Your Desired Suite Before They Are Gone. VALHALLA SOUTH TOWER LAUNCHING SOON. ACT NOW to Get Your Desired Suite Before They Are Gone. 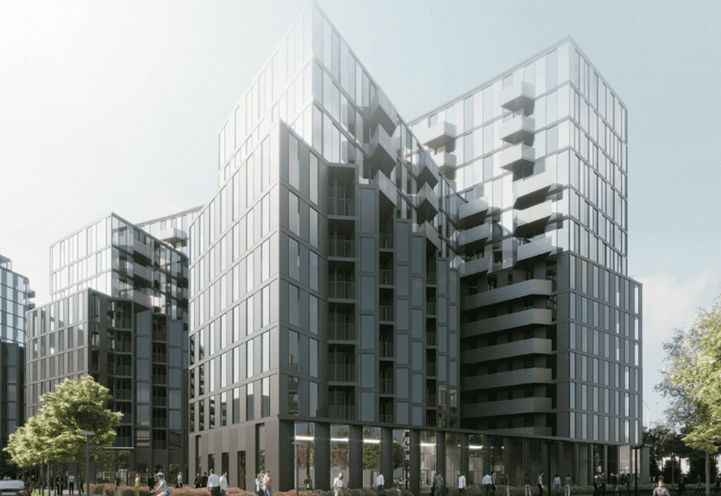 VALHALLA SOUTH TOWER LAUNCHING SOON. FINAL SUITE RELEASE, Get The Best Deals at The Best Prices! 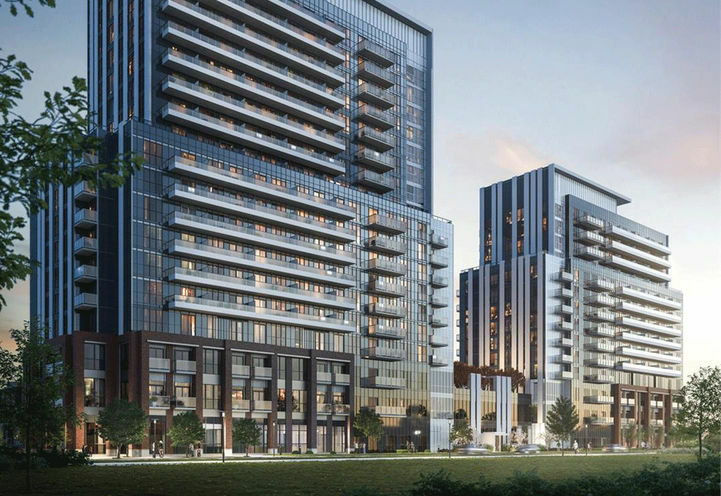 Get Platinum VIP Access to the Best Units and the Best Pricing at Saturday in Downsview Park Condos 2! Get VIP ACCESS to TC4 Podium Suites NOW! Great Units Still Remain! Register Now for Phase 2 - Launching Soon! The National Association of Home Builders Multi-Family Community of the Year! Great Suites Available! INCENTIVES FOR A LIMITED TIME ONLY! ACT NOW! Rooftop Terrace Towns In River Oaks - Some Units Still Remain! Great Units Still Available at Elgin East! 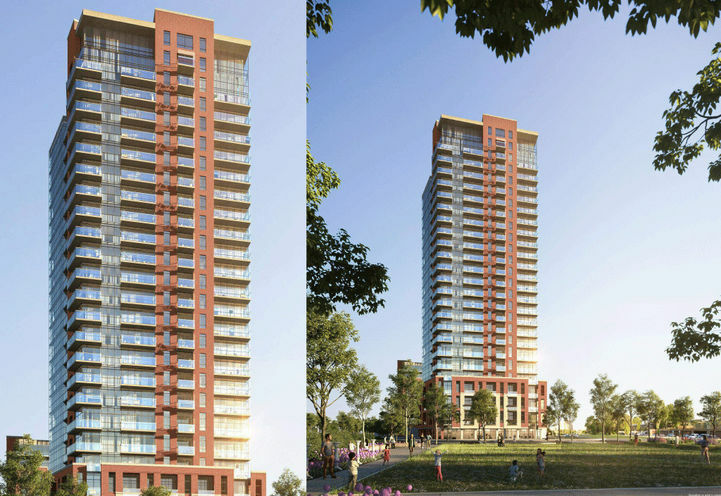 Get Platinum VIP Access to the Best Units and the Best Pricing at NEXT Phase Elgin East! Great Suites Still Available! 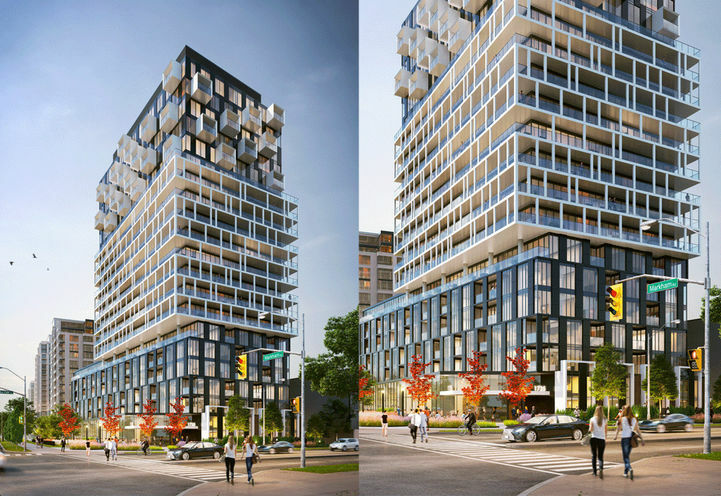 Get Platinum VIP Access to the Best Units and the Best Pricing at Tricycle Condos! 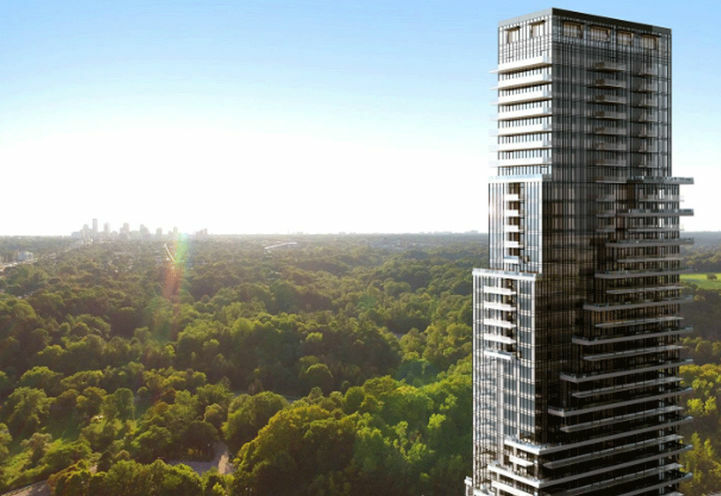 Browse and stay on top of upcoming New Condominium and Townhome launches.